I blogged earlier in the week about all the fab mag freebies on offer this month. I hadn’t intended to purchase this one, I tried to abstain (honest), but my addiction got the better of me and I couldn’t resist the free Jemma Kidd lipgloss with Red MaGAZINE. 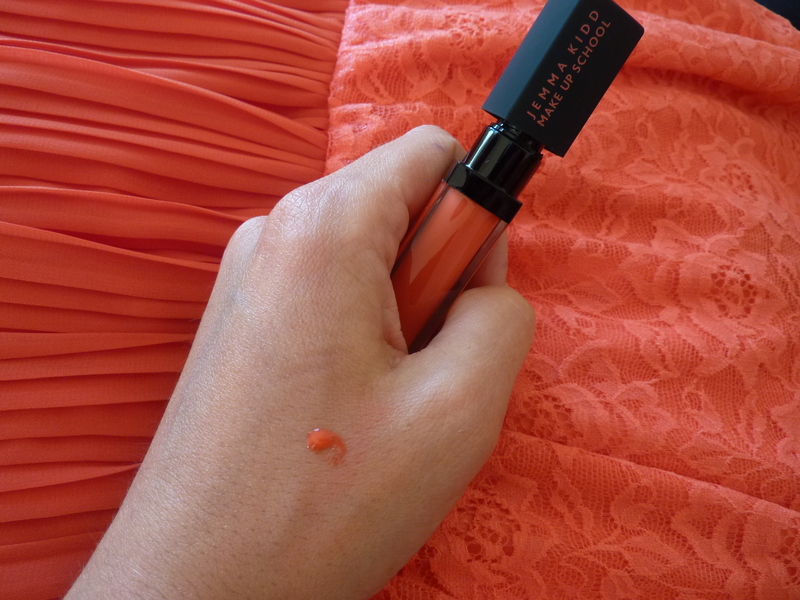 I had a good excuse though, I’m planning on hitting the town at the weekend in a coral dress, and wanted a lipgloss to match. 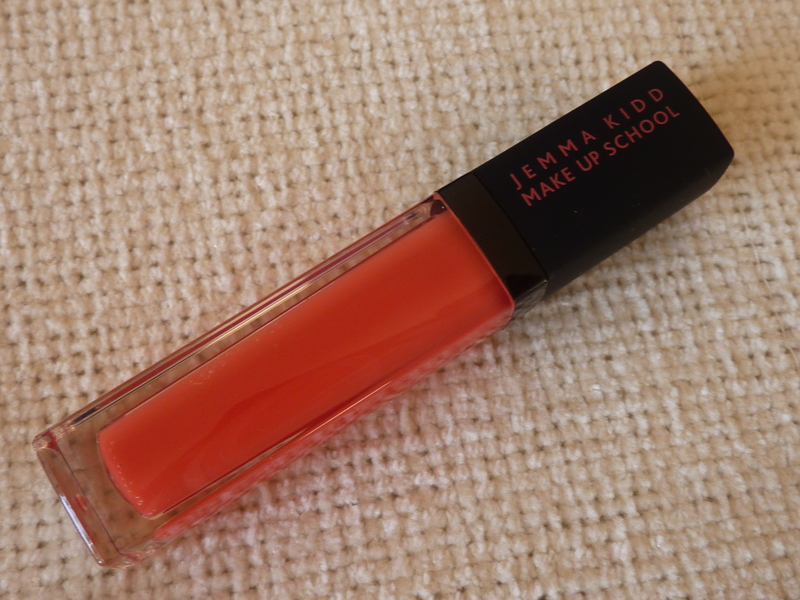 It’s my first Jemma Kidd lipgloss and I’m happy to report I’m very impressed. The colour is a PERFECT match to the dress. A true coral, not too red, not too pink. Hey, for £3.80 including the magazine, I ain’t complaining.